Zagreb-based incubator Zagreb Entrepreneurship Incubator (ZIP) has revealed the identities of the teams which will comprise their 3rd class, who will now begin a pre-incubation period with startup founders and the ZIP mentorship network. We have previously profiled bra-calculation service Sizem, a product of the incubator’s previous class. 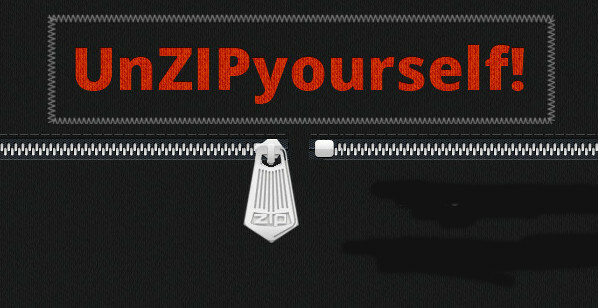 The full list of ZIP alumni can be found here. CroMedicor – online platform designed to connect medical tourists to Croatia. GreenPie – web app which automates nutrition work flow. HealthEdu Project – community to connect scientists with ordinary people for the purpose of promoting knowledge of healthcare. Ljiljana Nieder – service which offers detailed recipes. Orioly – SaaS platform which aids travel agencies in organizing their operations. Potroško – application for tracking and lowering mobile bills. Styledict – online fashion community and merchandise platform. Tournply – online platform for managing sports tournaments. Having been accepted by ZIP, teams will be offered free co-working space, which they will occupy for several months as they develop a working prototype of their product or service to demonstrate for potential investors, media, and potential customers at a demo day. They will be guided by mentors, be able to attend workshops and lectures (such as their MasterClass series) and receive active assistance from ZIP in promoting their business. ZIP operates as a general co-working space, so teams not participating in the program are still allowed to work there. There are access fees for teams not participating in the program, but the center is not exclusively available for members of their classes.